Last fall on our way to our annual mountain weekend getaway with friends, Dan and I stayed an extra night in Nashville, Tennessee. I found the cutest Airbnb (see here) in the beautiful Belmont area, where we were only a five minute Uber ride from the live music strip on Broadway Street. We were also conveniently located within walking distance of 12 South Street. Here we found plenty of great restaurants and shops including the flagship Draper James store where I was offered sweet tea and lemonade while I shopped Reese Witherspoon's southern style. 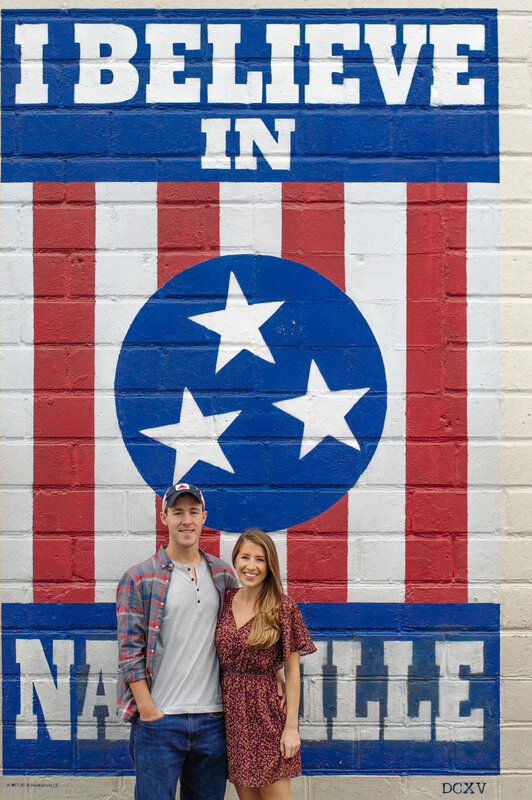 The instafamous "I Believe in Nashville" mural is located in the alley next door. 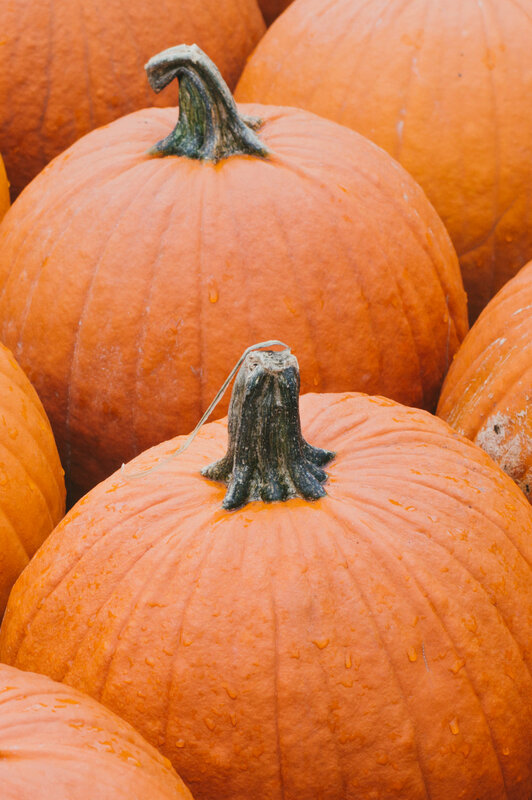 As it was late October, we also happened upon this adorable pumpkin patch. 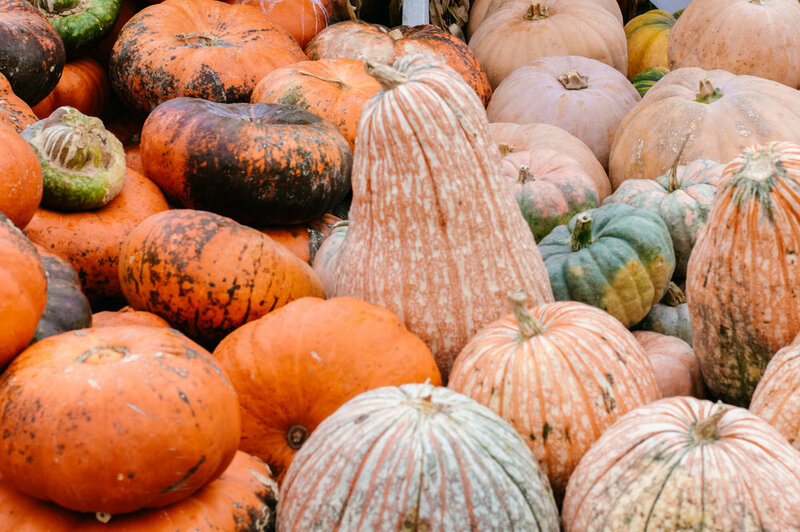 This post looks basic, I know, but when you live in summerland (read: Houston, TX), fall and winter become seasons of nostalgia for cooler temps, fall style, and yes, pumpkin patch photoshoots. Nashville satisfied all of those things and more.